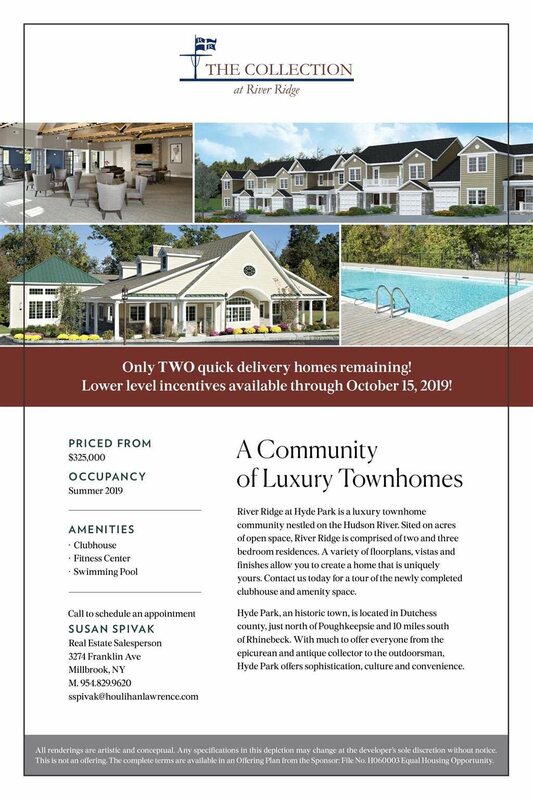 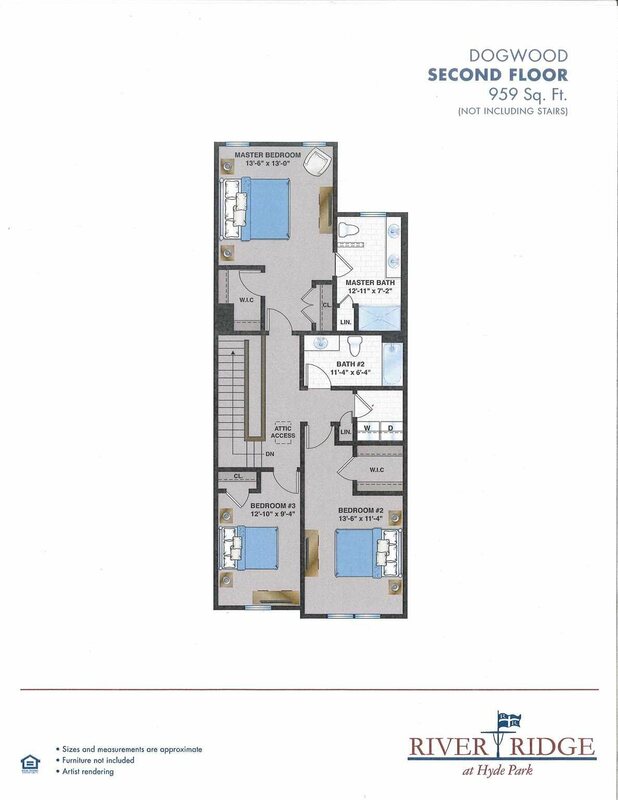 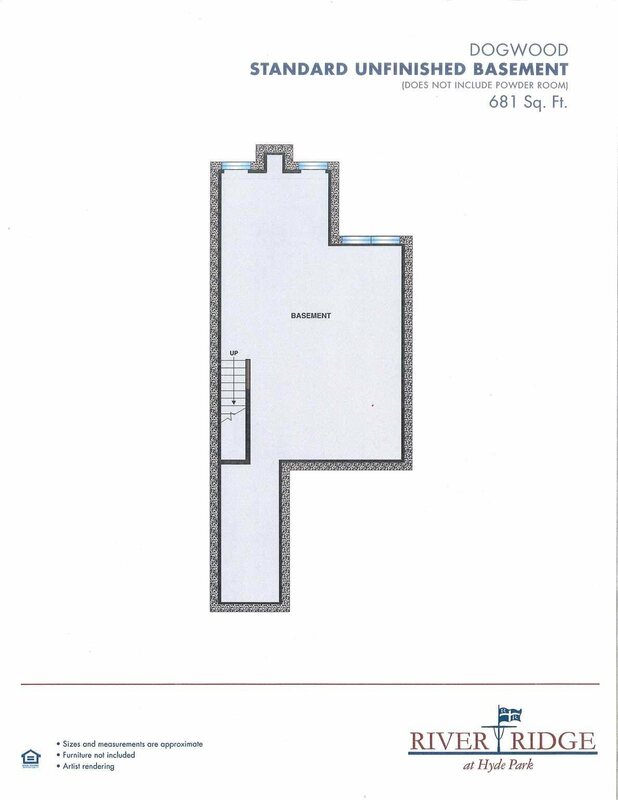 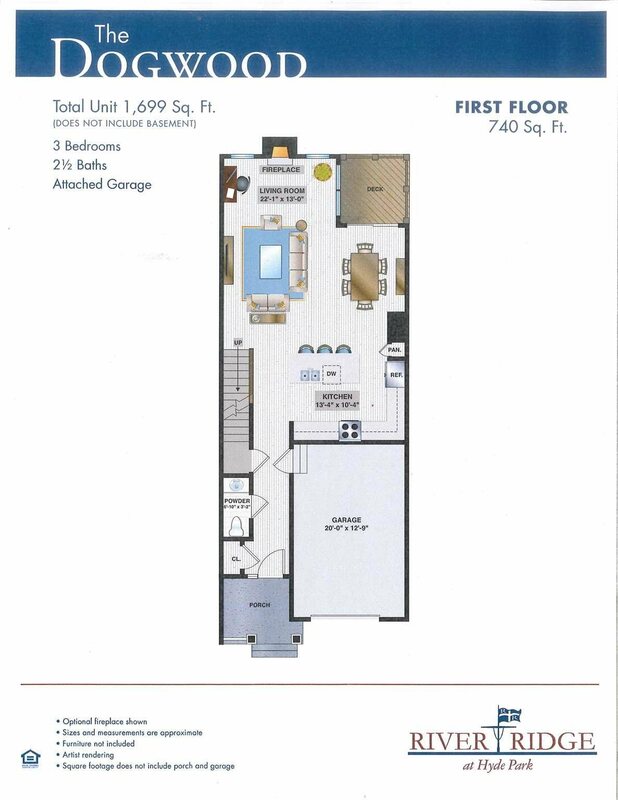 Brand new construction 3 bedroom townhome at The Collection at River Ridge ready for occupancy late Spring, 2019. Don&apos;t miss this opportunity to buy with a pre-construction incentive that includes a standard finished basement and half bath. 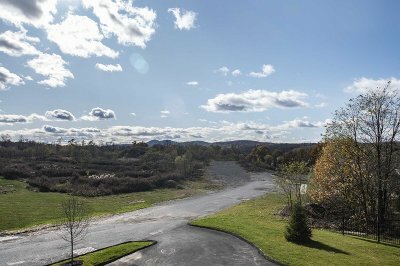 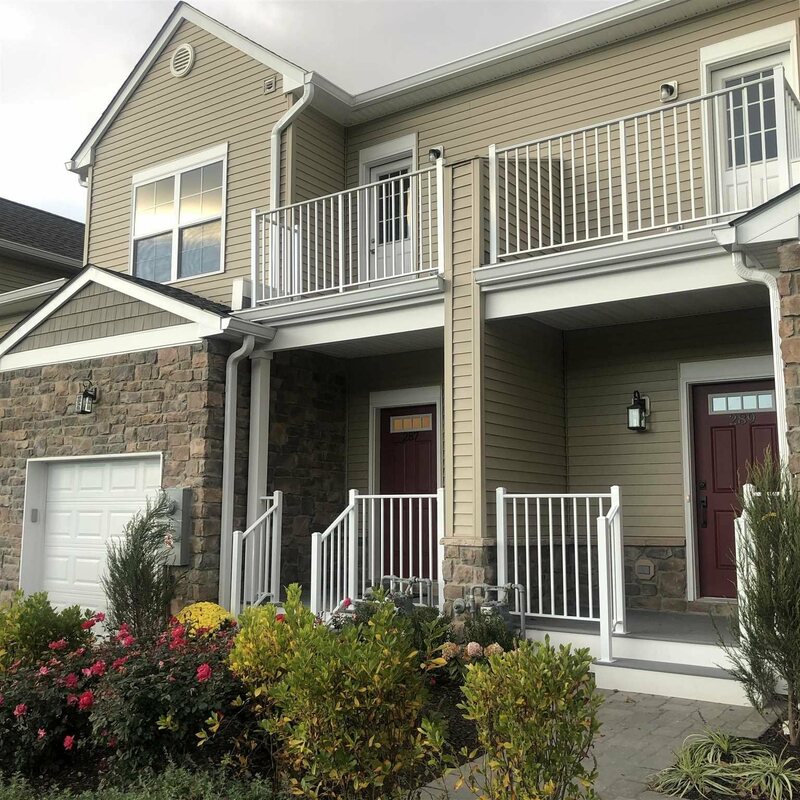 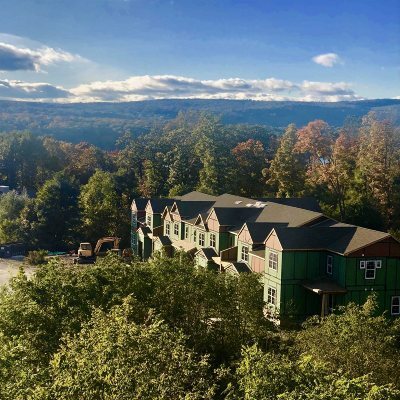 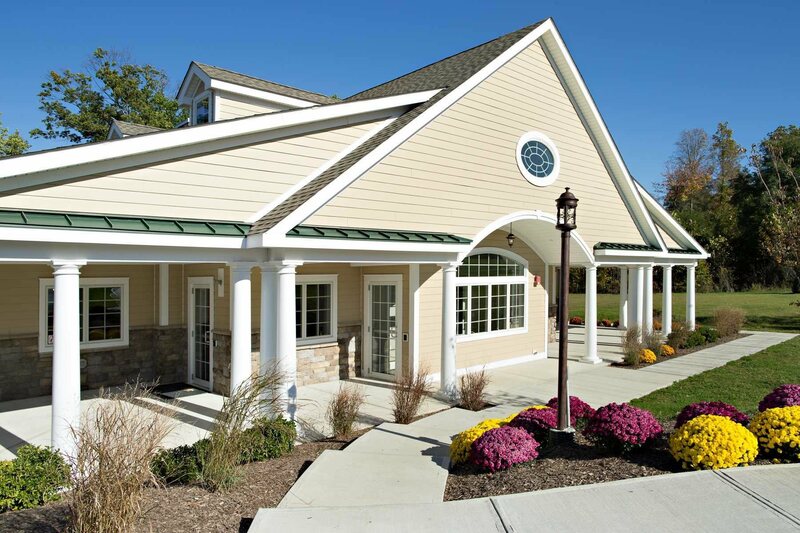 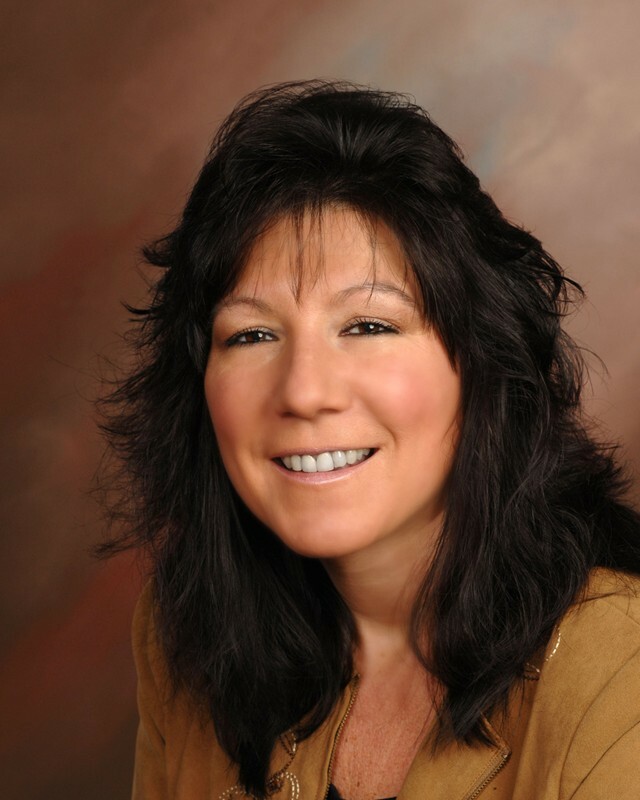 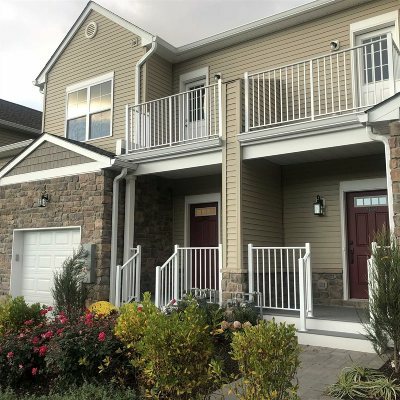 River Ridge is a growing quiet townhome community on the Hudson River. 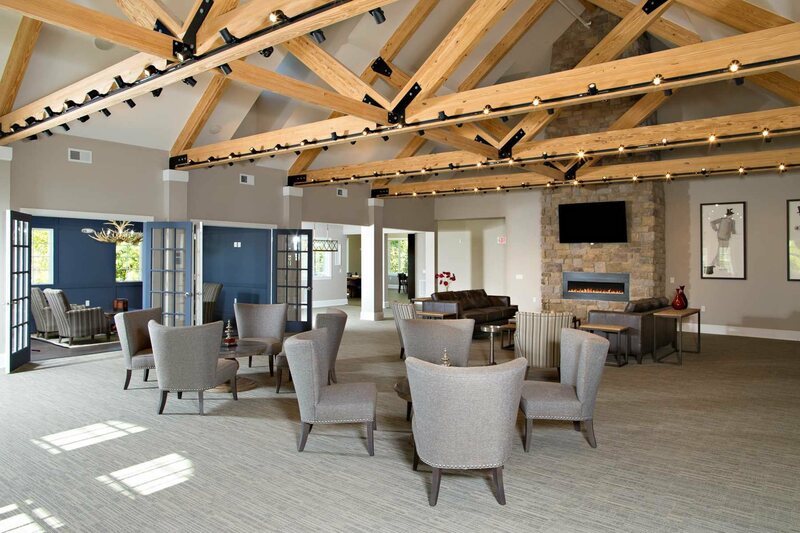 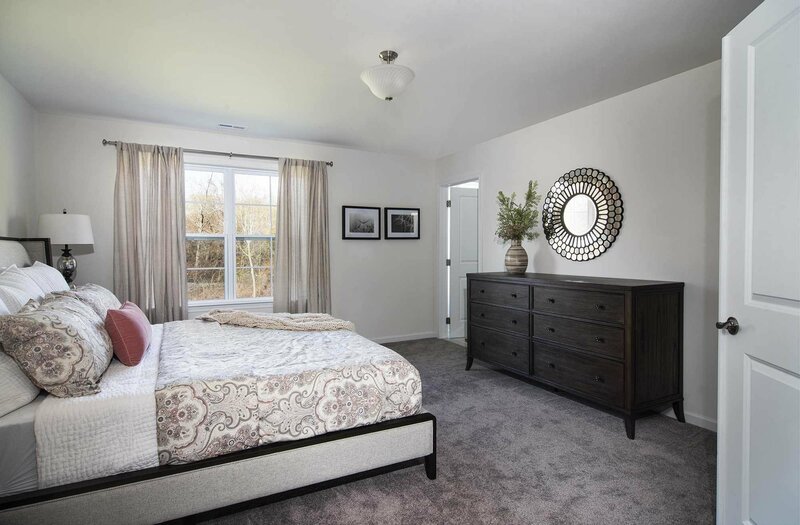 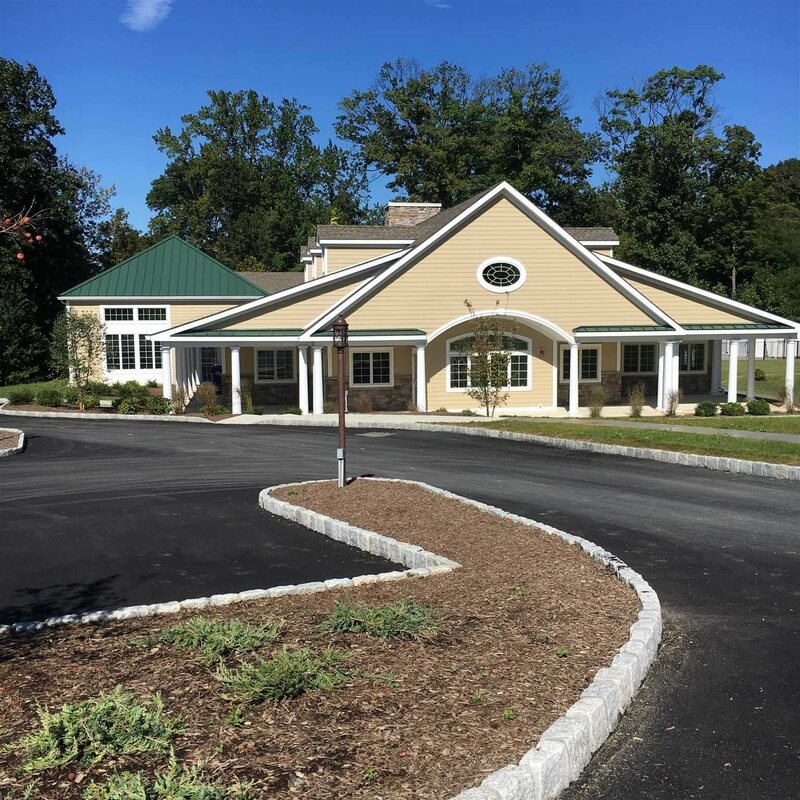 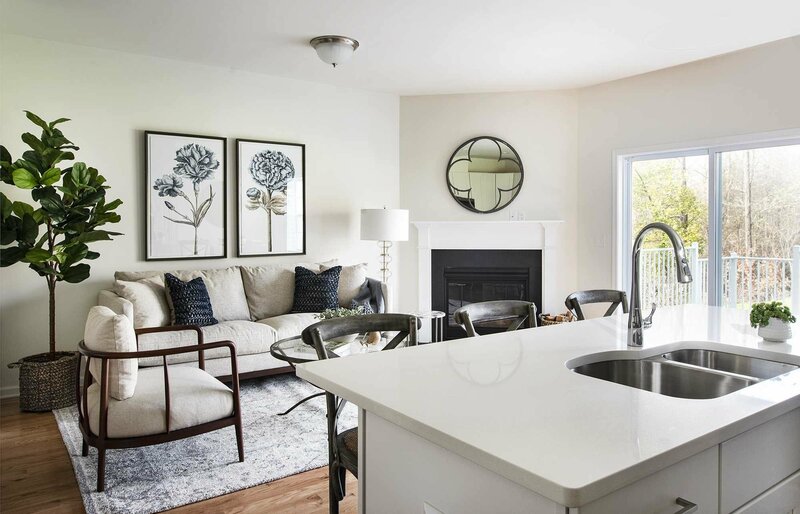 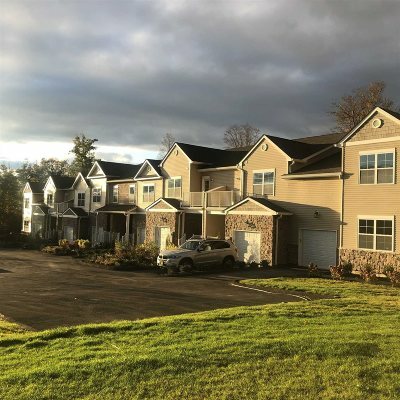 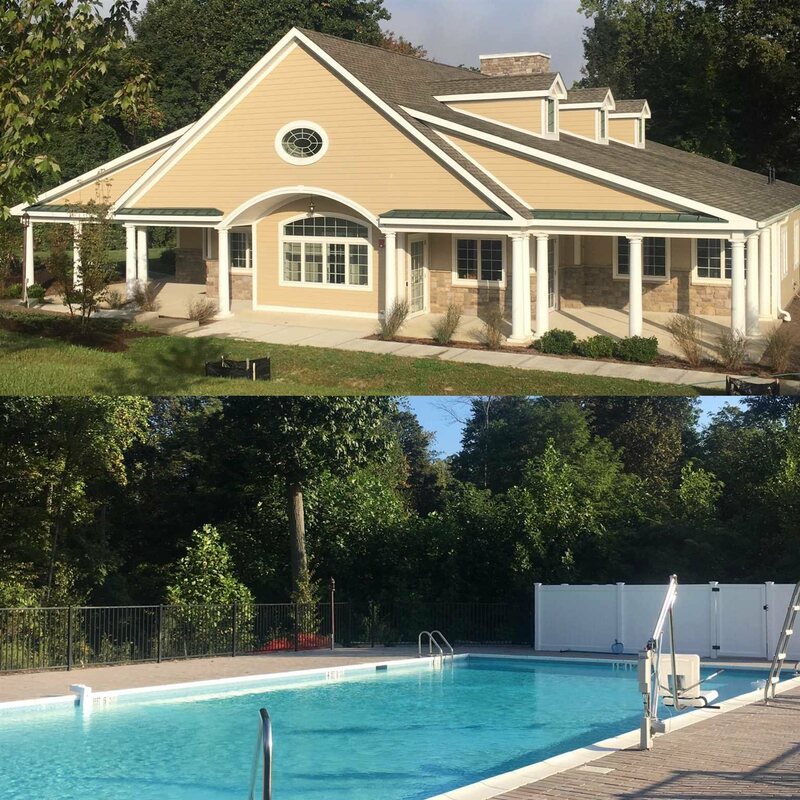 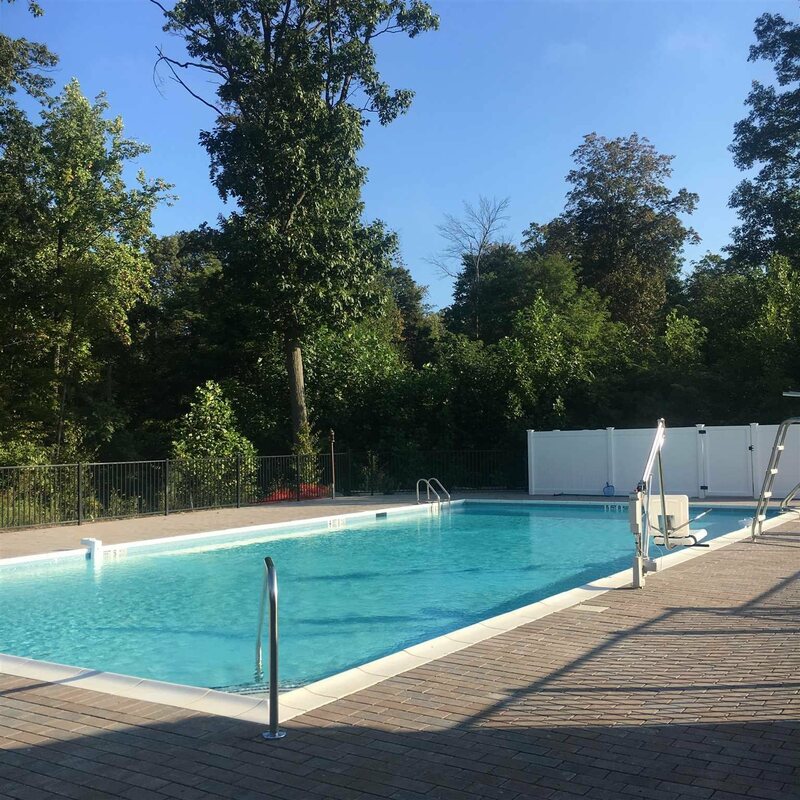 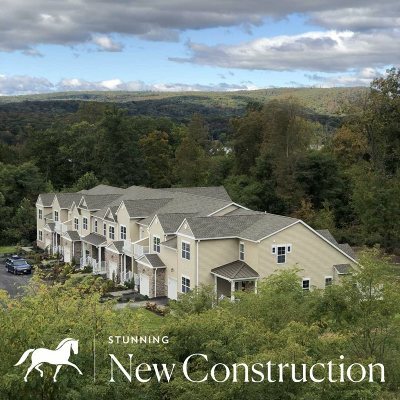 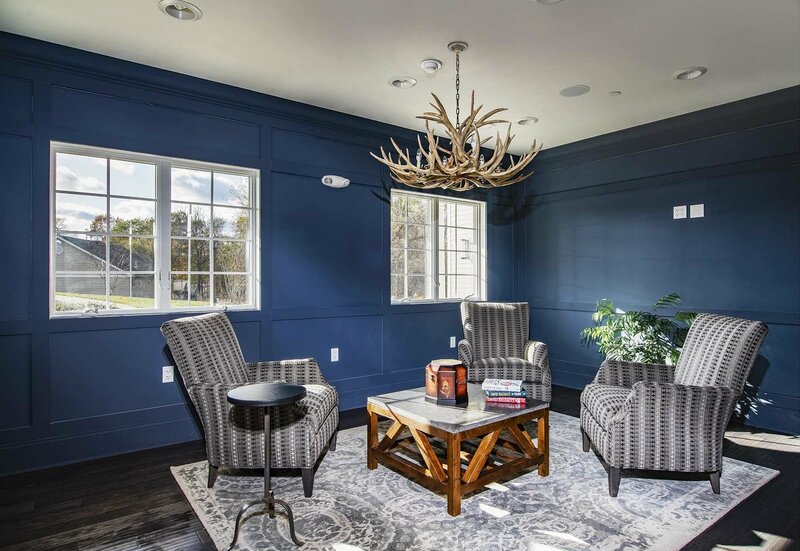 Currently there are 46 homes that are privately owned, single family attached townhomes that are governed by an HOA with a state of the art, brand new clubhouse and swimming pool.